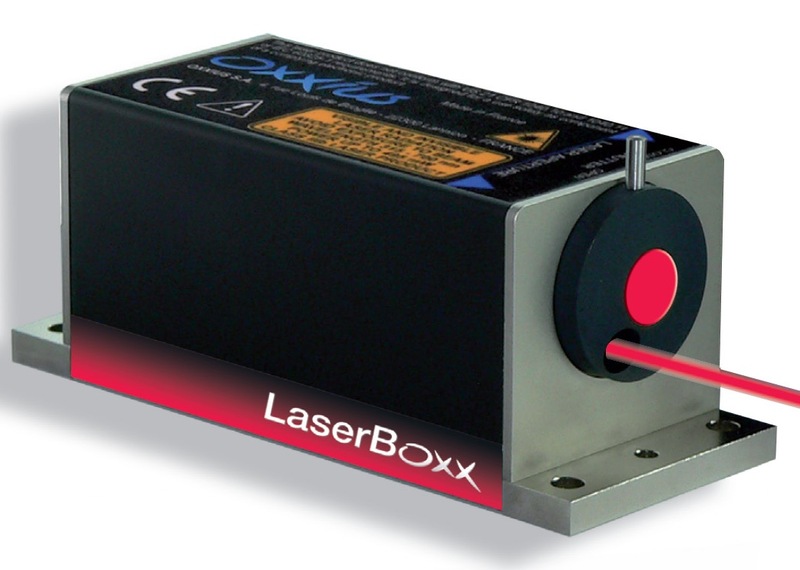 The 785L-4XA is a 785 nm low noise diode laser from Integrated Optics. The IO Matchbox series includes single mode laser diode modules offering excellent performance and reliability in an ultra-compact “all-in-one” driver integrated laser head. The 785L-4XA comes standard with internal voltage up-conversion that allows using a 5V power supply while maintaining low noise operation. The monolithic design of the Matchbox Series laser diode modules includes thermally stabilized optics in a hermetically sealed housing ensuring reliable and maintenance-free operation. All the Matchbox series modules include a 12-month warranty and are RoHS compliant. These features make the 785L-4XA the ideal source for applications like confocal fluorescence microscopy, DNA sequencing, and flow cytometry. 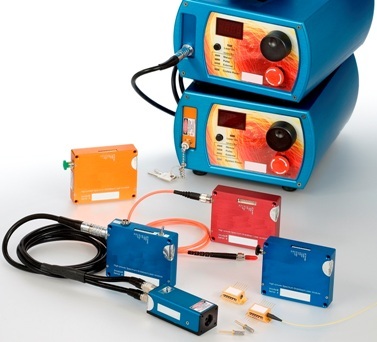 See our Applications for Lasers page for a complete list of applications.